Most people will only sell one business in their lifetime. Every CEO or owner wants to sell to the right acquirer, at the right time, for the best price possible. The potential financial and personal implications of a sale are enormous. It’s natural to have some anxiety as you approach the process. 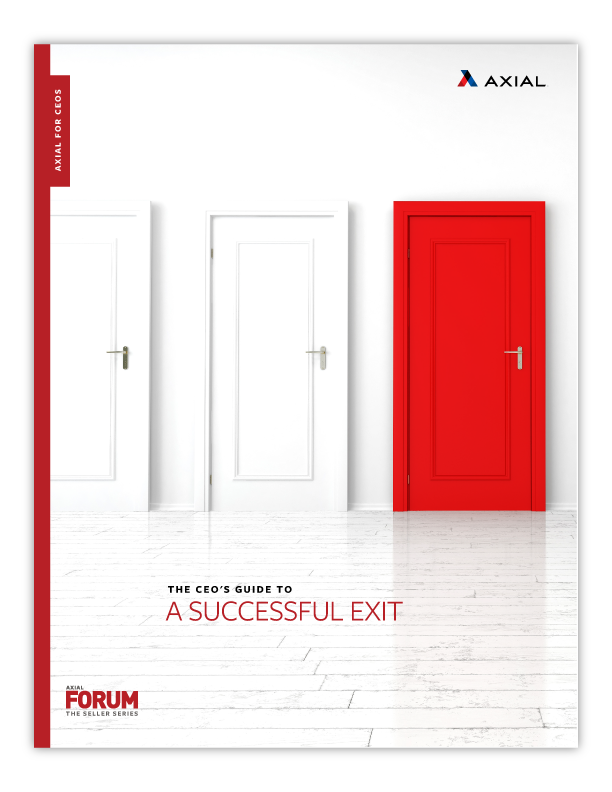 In this ebook, 11 professional CEO coaches tell us their top tips for CEOs before a deal.